A world traveler, outdoorsman, ecologist, and painter of rare talent, W.D. Gaither has become one the best known and most widely respected artists in the wildlife field. 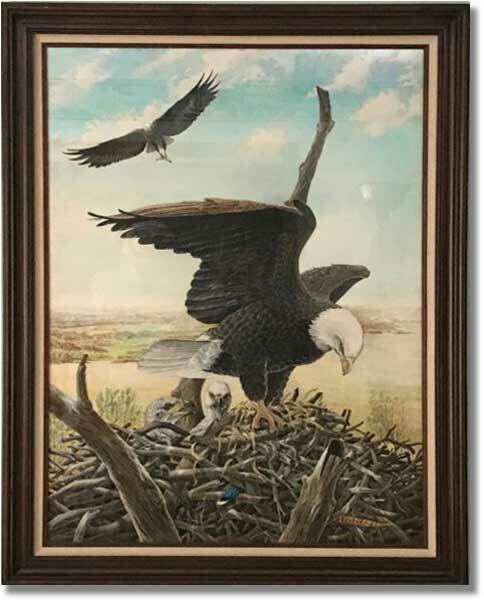 His prints can be found in the nation’s finest galleries and among the collections of wildlife art from coast to coast. Mr. Gaither’s studies, research and field work through North America and South East Asia have given him a remarkable familiarity with both common and exotic species from around the globe. His numerous commissions from national wildlife organizations, conservation groups, governmental agencies, and associations of sportsmen have spread his fame and reputation. Hurry…Don’t miss your chance to own the work of this acclaimed artist!